“Thank You” to all the members of the Kiwi DX Group for supporting the Amsterdam Island DXpedition. 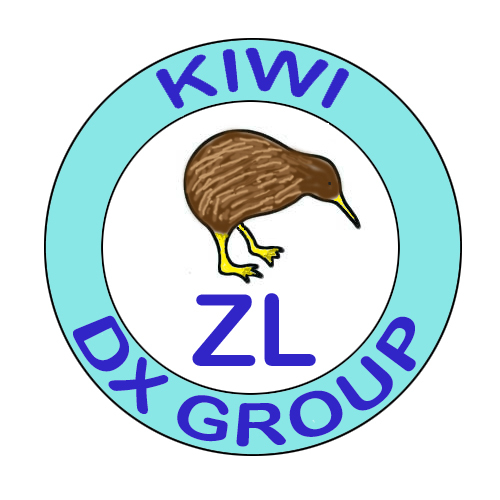 We are looking forward to lots of contacts with Kiwi DX Group members during our stay on Amsterdam. Greetings all from Opua Northland. I am not sure but seem to have read that Paul Ormandy may be able to help but would appreciate any assistance! I will be in the Pacific on a vessel during the Rugby World Cup. We will be in the Samoa, Tonga, Tuvalu, Fiji but mainly Kiribati areas. I was wanting to know if anyone was aware of any HF frequencies that were broadcasting these games. For Kiwis, Rugby is not a matter of life and death, it’s more serious than that! We would love to be able to listen in to these matches! I have most of the local Island’s local broadcast station’s frequencies but will most likely be out of range so wondered if you were aware of any HF frequencies. I would appreciate your advice and help.